Mount Hermon is a Christian Camp and Conference Center started in 1906 as the first camp of it’s kind west of the Mississippi. The founding members sought out a special place where families could connect with one another, creation, and the creator. For over 100 years Mount Hermon has stayed true that original vision by offering programs for families, individuals, kids and more. All along Mount Hermon has used the outdoors, adventure and recreation as tools to teach people how to have right relationships. In the early days it was hiking, creek walking, basketball and tennis that helped people refresh and reconnect. Today we use zip tours, adventure courses, kayaking, mountain biking and more to draw people in and provide memories that last a lifetime. Although the activities have changed over the years the heart is still the same—to see peoples Lives Transformed. Mount Hermon Adventures strives to have facilities and programs of the highest quality with attention to detail, aesthetics, and sustainability. Mount Hermon Adventures employs only the highest quality staff that are: honest, passionate, life long learners. 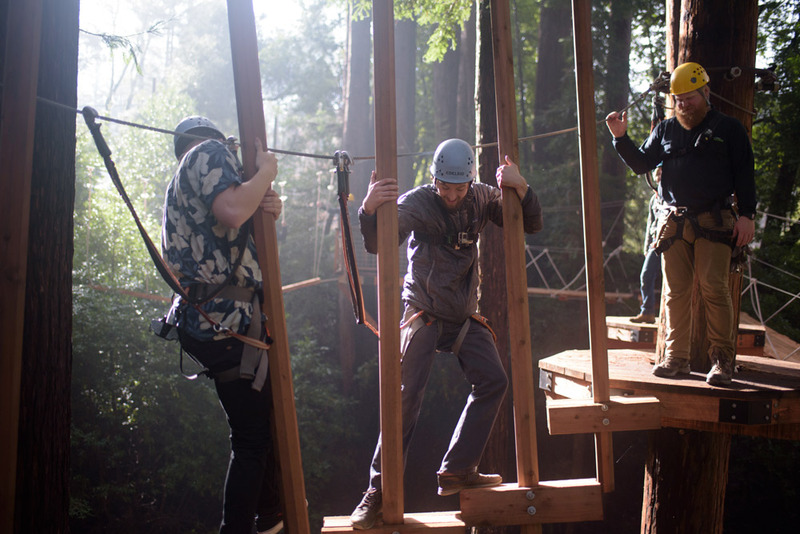 Mount Hermon Adventures programs all take place in the context of creation and integrate the mind and body. These are “real” experiences that cannot be replicated anywhere else. Mount Hermon Adventures staff instruct, lead and share from a place of deep knowledge and passion. 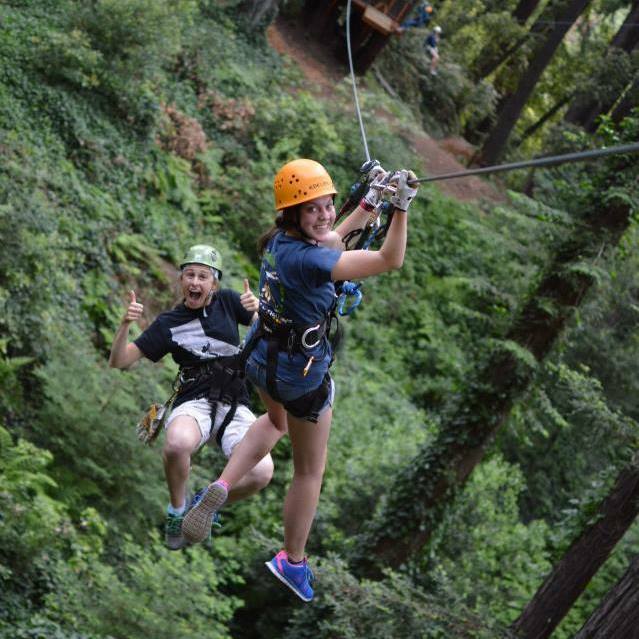 Mount Hermon Adventures uses activity to draw people out and inspire them to new ways of thinking and living. Mount Hermon Adventures believes the best conduit to deliver transformational programs is through their staff. It is our heartfelt desire and passion that all our guest experience these core values through their participation in our programs with the goal of Lives Transformed.